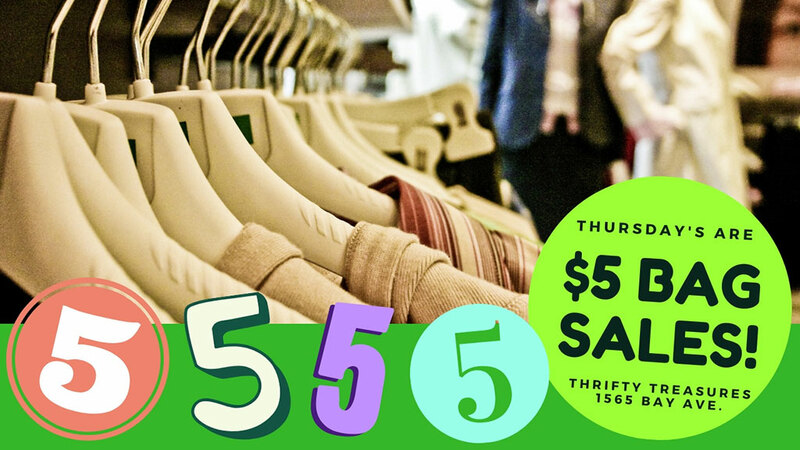 Thrifty Treasures is open from 10am to 3pm, Monday through Friday, at 1565 Bay Avenue in downtown Trail. *Some restrictions apply. Please check with the store for details.